Ohodnoceno hosty po jejich pobytu (Puerto Banus Quiet Resort). Great Appartment all facilities you will need, spacious and well equiped. Nice view over beach from balcony. Excellent for access to centre of Puerto Banús and the beach, only a few minutes walk to both, could not be better located. We have been several times and enjoy our holidays in lovely part of Marbella. We stayed here in our trip with our two children. 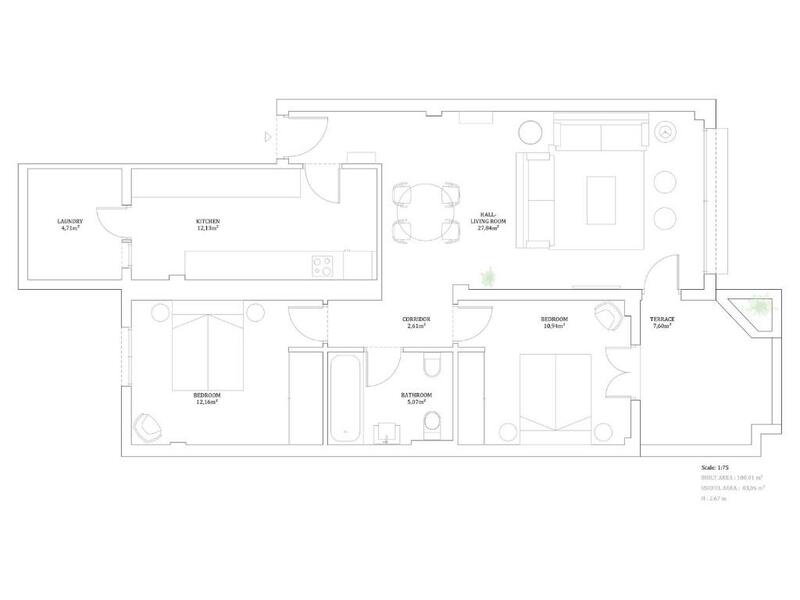 We were extremely happy with this spotlessly clean, well equipped apartment and would definitely stay here again. 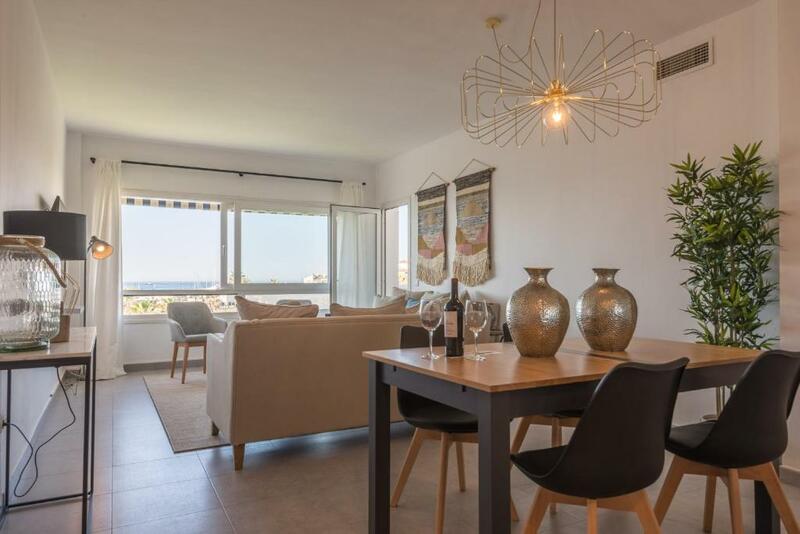 Borja's apartment is such a gem: perfectly located, carefully decorated, in such an authentic part of Marbella, and where blue skies are always there with that nice breeze to refresh you from the heat. All is so accessible from there: the beaches, the restaurants, the shops. It is really wonderful. 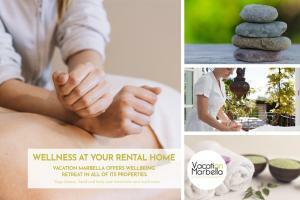 I would recommend you stay there if you want a perfect experience of Marbella for you and your husband/boyfriend. Fantastic apartment very well equipped and in a central location for local transport links and boat trips . 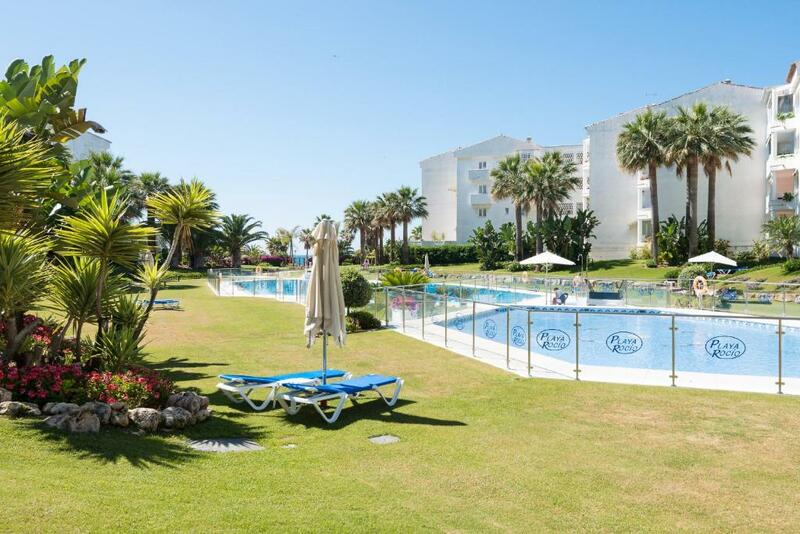 The owner has thought of everything you need and her manager cannot be more helpful and is only a phone call away .We look forward to going back to Marbella and this is probably the only apartment we will look for ! This was a private apartment rented via Vacation Marbella... a fabulous business to deal with, extremely accommodating. Staff are very courteous and just the welcoming you need when visiting a new place. 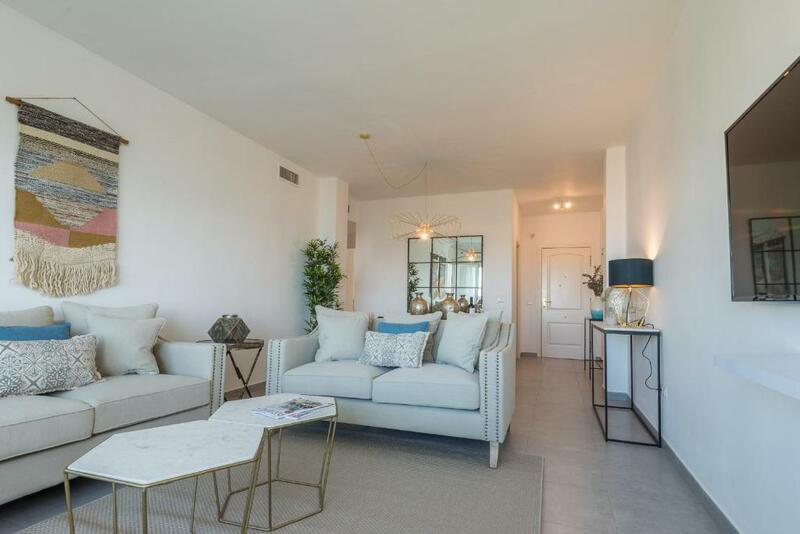 Relaxing surroundings, modern, clean apartment with panoramic views across the strip. Amazing. Great location but we had to wait for 40 min for someone’s to come and check in us. The place it’s great but it’s not a resort - there’s people living there permanently. 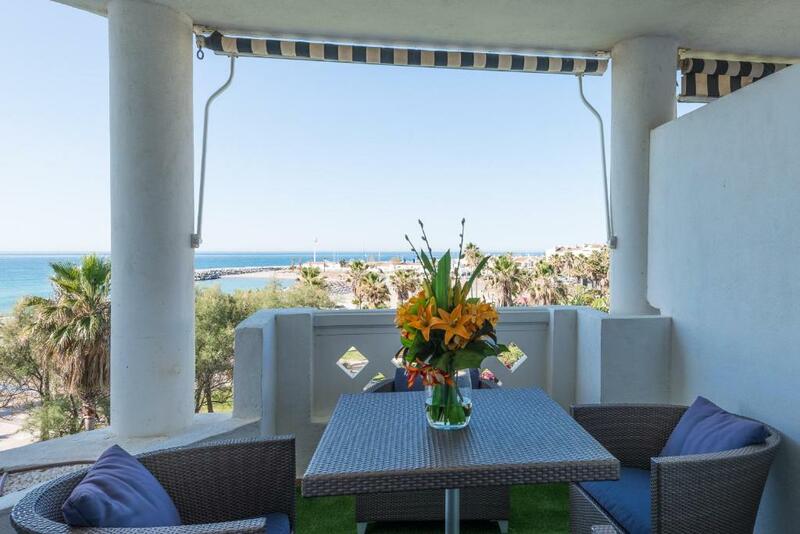 Awesome 2 bedroom beachfront apartment, with air conditioning in all areas of the place. Great sized and comfortable bedrooms, as well as an awesome living room with a beach view. The terrace is another great high point to be noticed. Parking space in the complex. Great cost-benefit option. The view from the lounge was excellent and seafront location was lovely. The beds were very comfortable. Estupendo Apartamento, la ubicación lo mejor. Está cerca de todo, buenos restaurantes, vida nocturna, puerto. Lo recomiendo sin dudarlo! É a segunda vez que fico nos apartamentos e continua a manter o nivel de excelência anterior. Conforto, bom gosto, óptimo acolhimento e simpatia. Rezervujte si pobyt v ubytování Puerto Banus Quiet Resort za skvělou cenu. Podle nedávno ubytovaných hostů získalo hodnocení 8,6. Jedno z našich nej ubytování v destinaci Marbella.Featuring a seasonal outdoor swimming pool, Puerto Banus Quiet Resort features accommodation in Marbella with free WiFi and sea views. The property features garden views and is 8 km from Marbella Bus Station. 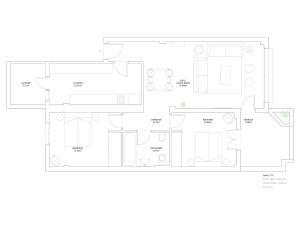 This air-conditioned apartment is equipped with 2 bedrooms, a satellite flat-screen TV, and a kitchen. The property also has 1 bathroom with a bath and bidet. Languages spoken at the 24-hour front desk include English, Spanish and French. Plaza de toros Marbella is 9 km from Puerto Banus Quiet Resort. Malaga Airport is 59 km from the property, and the property offers a paid airport shuttle service. Puerto Banus Quiet Resort – kdy chcete přicestovat? Tento apartmán nabízí mikrovlnnou troubu, sporák a TV s plochou obrazovkou. 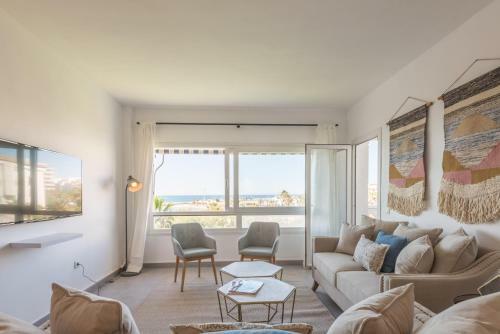 Právě rezervováno v destinaci Marbella Byla v posledních 15 minutách vytvořena rezervace v 5 ubytováních , jako je Puerto Banus Quiet Resort. Vacation Marbella is focused on very new and well located high standard holiday rentals in Marbella and Costa Del Sol, we manage more than 400 beds. We pride ourselves on providing exceptional service to our guests. Our goal is for guests to create great memories you can take home. We believe a great rental should be authentic: taking you back to GENUINE customer service, HIGH END properties, and REAL locals living next door. We speak Spanish, English, Russian, French and German. We hope that even the most well – traveled will WOW over all the little luxuries that await you in our properties. Our rates include linens, towels, amenities, optical fiber (Fast Wi – Fi), international TV, garage, wine, and a tablet ¨Virtual Concierge¨ with helpful information about the property and local tips about the area. Our apartments are a true golfers paradise, our region boasts 320 sunny days a year! We are family-friendly, gay-friendly, group of friends-friendly as we’ve welcomed family reunions, golf retreats, company retreats, weddings, etc. Everyone can find a home-away-from-home here! We also help with practicalities such as golf green fees, fishing charters, babysitting, fridge stocking, private tours, car rentals, wellness at your rental home and airport transfers. We would be glad to answer your questions, just send us a message if you have any doubt! Podmínky ubytování Puerto Banus Quiet Resort může vyhovět Vašim požadavkům, napište je v příštím kroku. 7 dní před příjezdem do ubytování je vyžadováno uhrazení zálohy na případné škody ve výši 300 EUR, což je v místní měně přibližně 7700.41 CZK. Tato záloha Vám bude v plné výši vrácena 14 dní po odjezdu, pokud nedojde k žádným škodám na ubytování. Za dětské postýlky pro všechny děti do 2 let se platí 10 EUR na noc. Puerto Banus Quiet Resort přijímá platbu těmito kartami a vyhrazuje si právo na dočasné zadržení příslušné částky před vaším příjezdem. Please note that late check-in after 22:00 carries a surcharge of EUR 40. Je vyžadována záloha na případné škody ve výši EUR 300 Hostitel Vám bude zálohu účtovat 7 dní před příjezdem. Což odpovídá zhruba 7700.41CZK Záloha bude vybrána prostřednictvím kreditní karty. Částka Vám bude vrácena do 14 dnů po odjezdu. Tato záloha je vratná v plné výši a podléhá kontrole případných škod v ubytování. Částka bude převedena zpět na kartu. Upozorňujeme, že check-in a předání klíčů probíhá na adrese: Avenida Julio Iglesias 103, Marbella, 29660.